Cement/Concrete colors are one of our specialty products. They are offered in a wide range of vibrant colors and give life to drab looking walls, constructions. Cement colors that we offer, have to be added properly with dry cement. The mixture has to pass through a fine sieve. The aggregates and water is added in proportion with the strength of the color and the shade desired. 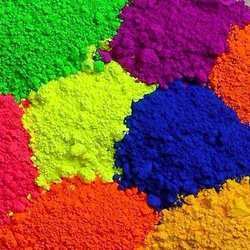 Pastel colors can also be obtained by varying the quantity of the cement colors in the mixture. This range of colors has unique shades of green, aquamarine and pink. The shades offered are unusual and intriguing. They add a touch of elegance to the walls and enhance the beauty of the interiors. 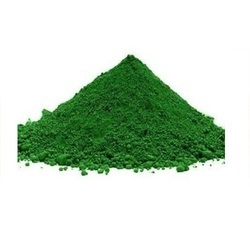 They disperse easily in the mix, are lime resistance and durable. Colored Cement for Interiors : This line of cement colors has colors such as red, black, blue, green, ivory, yellow, brown to thick chocolate and black color. This range has dark colors that are mainly opted for ultra modern dressing of the interiors. Looking for Cement/Concrete Colors ?